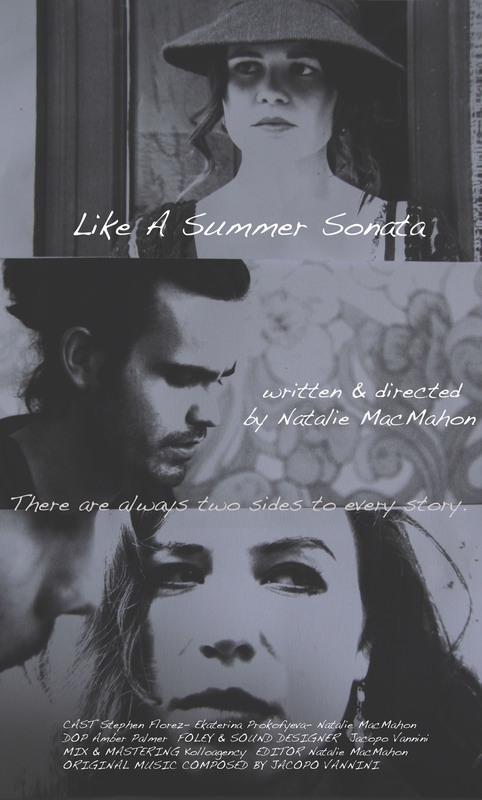 Like a Summer Sonata is a German short film from 2016 Cannes Short Film Catalogue. 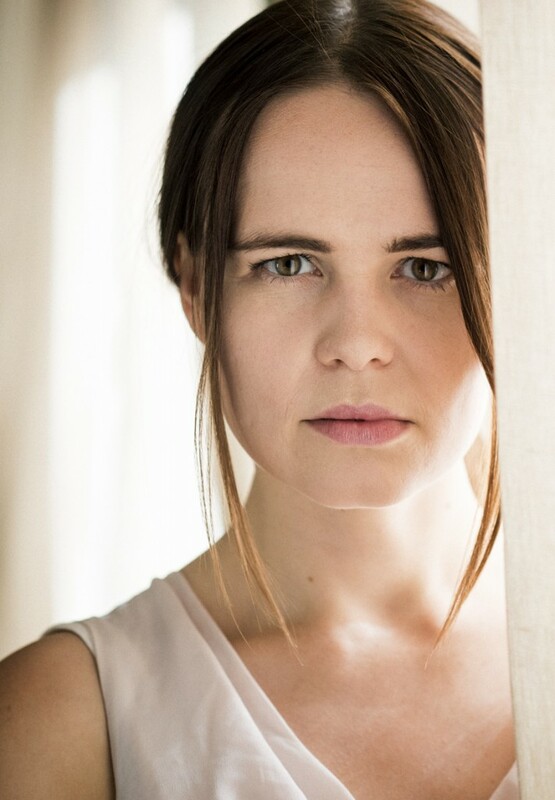 Natalie MacMahon’s short film is presented this year at the short film corner, she also answered to our Q&A. Like A Summer Sonata tells the story of an attraction between two people that is based on curiosity and fear. Paloma catches Stephen in a moment where his dark side comes out, is fascinated and soon gets obsessed with him and his secret. She starts playing a game with him according to her rules. There is always a lot of tension between the two characters, because they don’t know if they can trust the other person. When I started writing the script I was interested in the dark side of the characters. They both have it, but it comes out in different ways. I think the theme is extremely interesting, because in our lives we are expected to function like machines all the time, we are positive and happy, but that’s only one very small aspect of our personality. There is another side, that we try to suppress pretty much all the time: our dark side. We all have it inside of us, but we are afraid to show it. Stephen feels extremely uncomfortable that someone has seen his dark side and by sharing this moment with him, Paloma discovers her own dark side. Instead of being scared, her curiosity overweighs and she even starts to feel attracted to him. My target audience are people who like psychological dramas. It’s not yet a thriller, although if if this short was made into a feature film, it could easily became one. It’s for everyone who likes characters with flaws that try to get to know themselves and find out who they really are. I personally love films about lonely people, outsiders that have some sort of a secret. To me they are the most interesting characters. I also like films with a few characters and places only, that focus on their relationship and hidden desires and fears. If you are into similar films, Like A Summer Sonata is your kind of film. I had never been to the Cannes Film Festival before and just wanted to give it a shot. I hope to meet a lot of interesting people from all different fields and would love to make some connections for future projects. This is only the beginning after all, I have so many ideas and can’t wait to start working on more films. I think there are many possibilities for Like A Summer Sonata. Like I mentioned before, it’s that kind of story, that could even be extended into a feature film. And I also have two more short films, that were just finished, that are very different to Summer Sonata. One is called Lola wants to see the sea, it’s a more experimental short film, only 5 minutes long. It tells the story of a girl who is hitchhiking, because she thinks by meeting strangers, she will eventually get to know herself. The second film is called The Strangest Thing and is a 7 min drama with comedic elements, which tells the story of two people who keep seeing each other at the bus stop every day and get obsessed with the idea that the other person doesn’t like them. 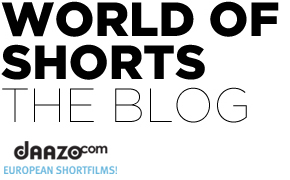 Also my first short The Man Who Couldn’t Cry has been screened at many festivals in the last few months and is looking for distribution opportunities now. So I’m going to Cannes with a few different projects and can’t wait to meet some of you there!